Since 1974 we have been providing Northern Illinois and Southern Wisconsin home owners with quality materials and craftsmanship for all types of home improvement projects. We are a small family owned business that takes the time to make sure your project is completed on time and within budget. Exteriors, interiors, small repairs or that large custom project that needs that special designers touch, we handle everything from the design phase to the completed project. New Homes, Additions, kitchens, bathrooms, decks, windows, exterior doors, basement remodeling, trim work of all kinds, custom cabinets and tops, tile work, hardwood flooring, roofing, gutters and more. 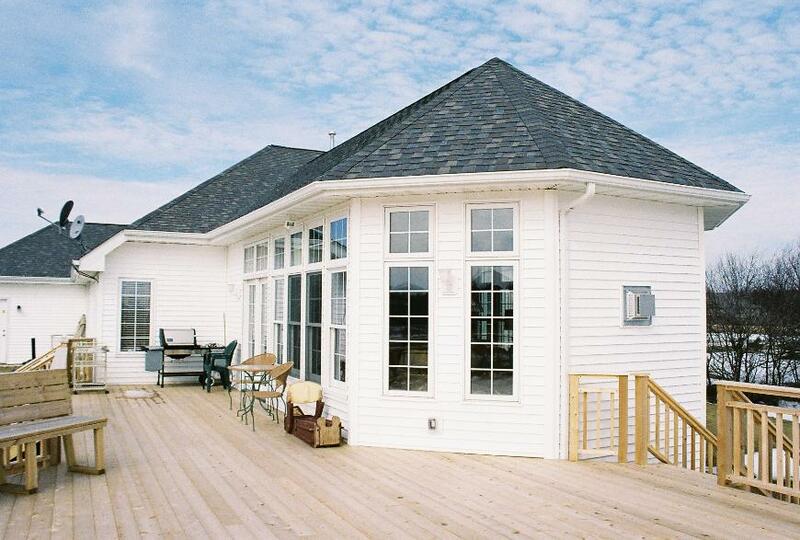 We handle everything from small repairs to large additions and custom decks. No project is too large or too small. If you have questions about a project your doing or just need a straight answer to a problem concerning your home, give us a call, we'll be happy to assist you. All of our estimates are free and we are fully insured. We also provide construction lien waivers for our customers on all projects. Contact us for more information on how lien waivers will protect you after your project is completed. 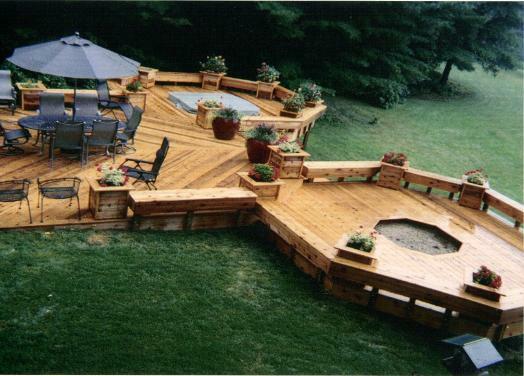 Beautiful cedar and maintenance free decks or custom 2-story additions are just a few of the projects we handle. 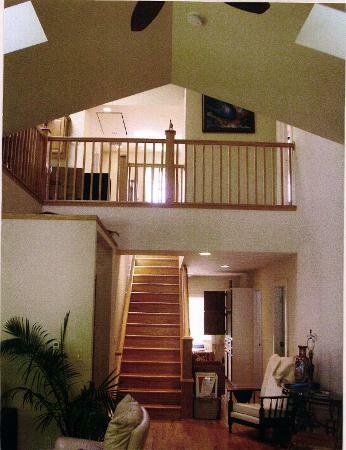 Starting my career in the remodeling and home building industry at age 23 has given me over 40 years of on the job experience in planning, designing, managing, and executing construction projects of all kinds. We handle residential, commercial and new home construction and we purchase all of our materials and products from the very best suppliers in our area. Project costs are broken down for all of our customers and working with individual budgets is one of our top priorities. We stand behind all of our products and subcontractors 100% and our customers pay projects costs direct, which puts them in direct control of their investment. Purchasing products direct at our "contractors costs" and paying our subcontractors direct are just a couple of ways that help keep project costs down. We also encourage our customers to do part of the their projects themselves because there's nothing wrong with a little sweat equity. So give us call to get your free estimate and let us show you just how affordable we can make your dreams come true.